Even without a vendor web portal, you can still view it while on the road. Ann Cherie Davies asked how she and her family can access their IP address while traveling to view their webcams. If you use cameras that are part of a service such as Netgear’s Arlo, you’re all set—just browse to the website and log on. 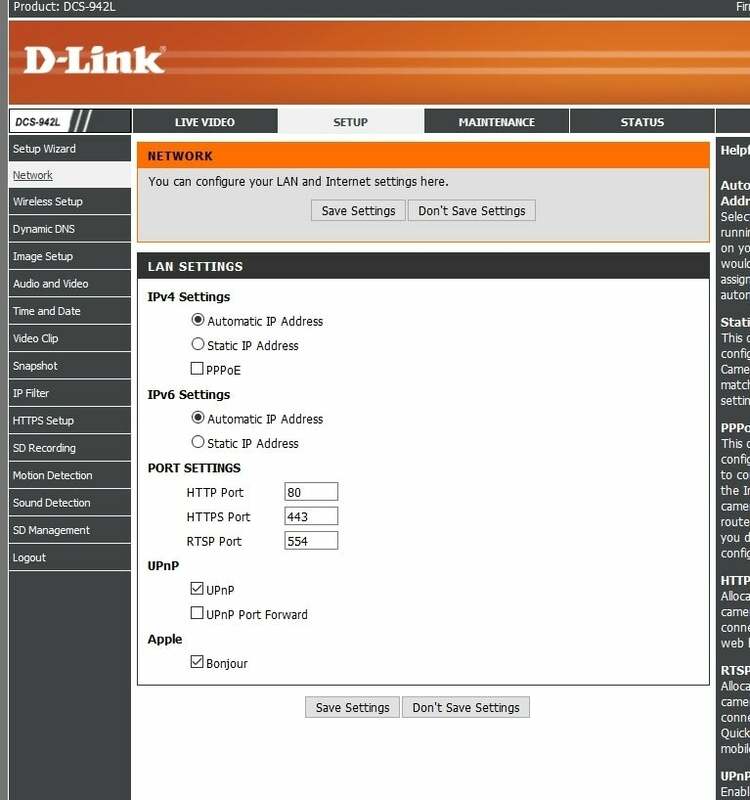 Otherwise, you’ll need to configure your router and camera for access. 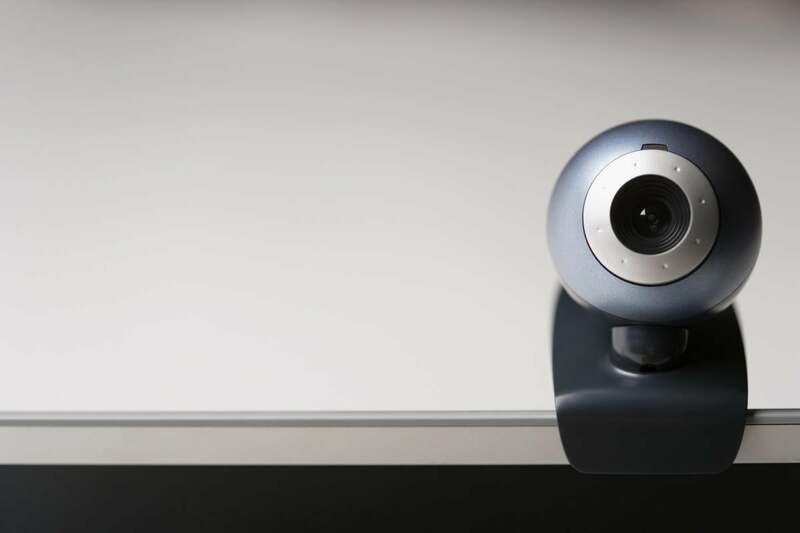 Many webcams have a utility that either does it for you, or guides you through the process. If not, you’ll need to do what’s called port forwarding. 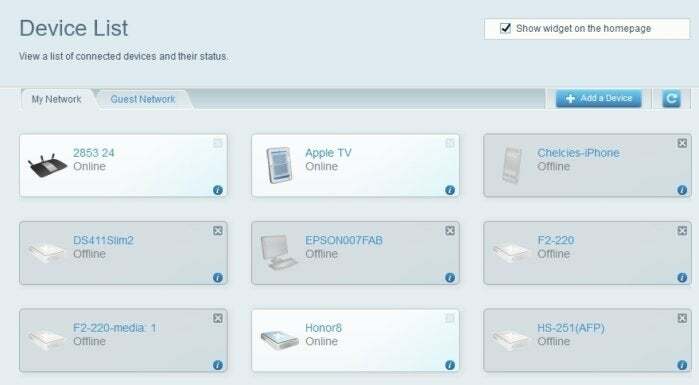 Surfing to whatismyip.com while using your home/office broadband connecting will tell you what your public IP is. The local IP address (e.g., 192.1.168.27) of your webcams will appear in the connected devices section of your router, as seen below. 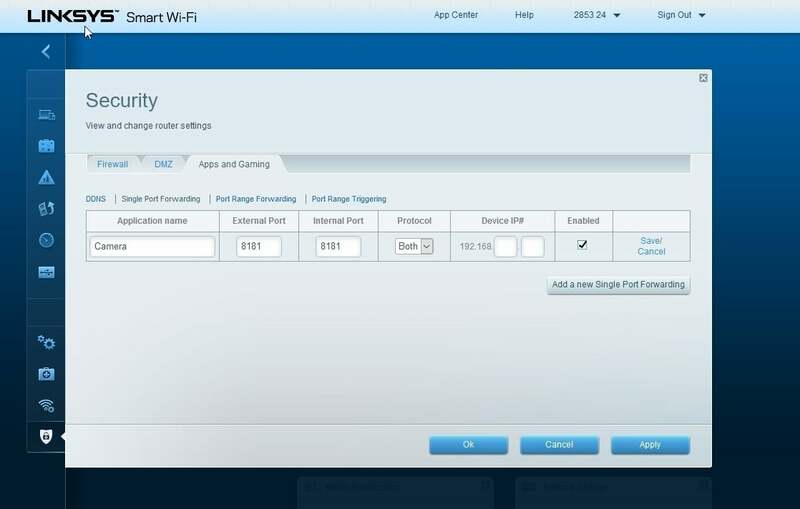 You router’s list of connected devices may not be this fancy, but it will be there. 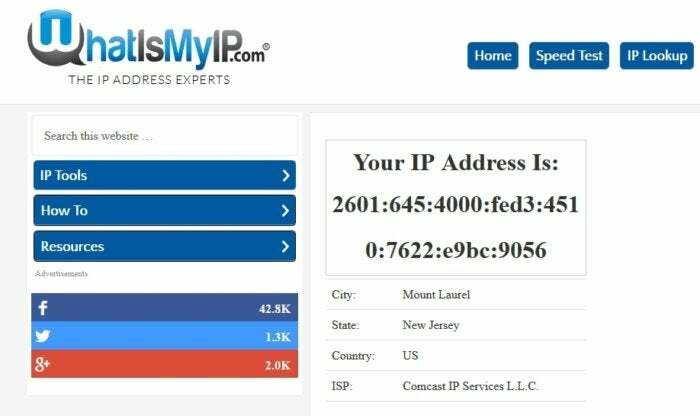 Grab the local IP addresses of your Webcams there. Surf to your webcam’s interface at its local IP address, enter your user name and password (you’ll want to use these for any camera made available outside of your home), and search until you find the information about which port it uses. The port for each camera must be different, as you can only forward a port to a single device, so you may need to change it. The port information for a Webcam. Note that the ports must be different for each Webcam. 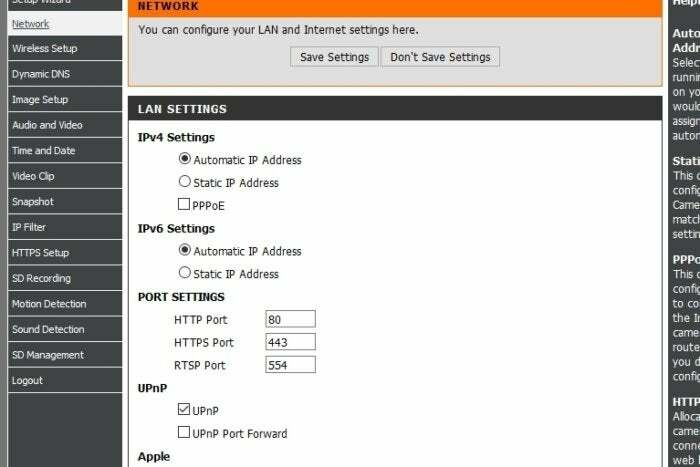 Once you've set the local IP addresses and ports, go to your router’s port forwarding section. Where that is depends on your router; for the Linksys E9600 I use, it’s under Security/Applications & Gaming. Enter the port number you defined or found for the camera in both the internal and external ports, set it for both TCP and UDP, then enter the local IP address of the camera. Repeat the procedure for each camera. You’ll need to forward the port that your Webcam uses to its local IP address. Now, you can access each camera from anywhere in world by typing your public IP address, followed by a colon, followed by the port number of the camera, into the address bar of a browser. That will look something like 12.14.120.90:8181 if your broadband provider is using IPv4, or [1fff:0:a89:85a3::ac1f]:8181 (include the brackets) if the provider is using IPv6.